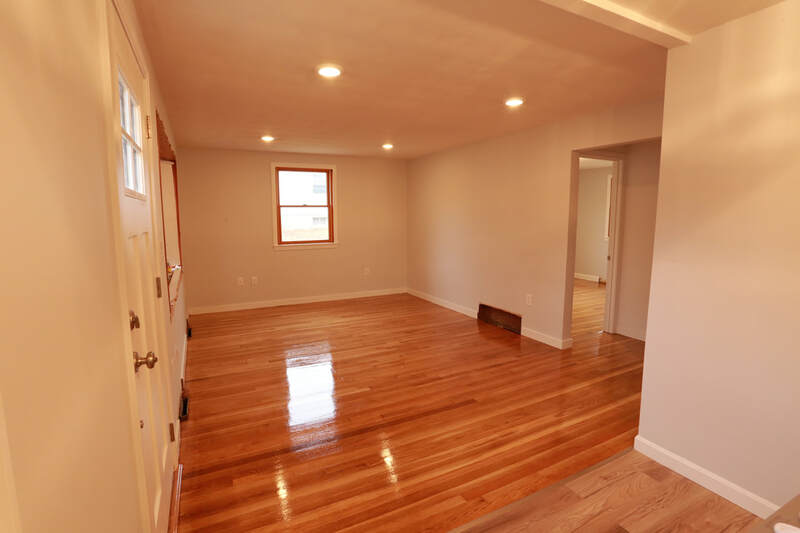 We are a locally owned and operated, licensed and insured flooring company which has been delivering high quality flooring services to residential and commercial customers in and around Boston for over 15 years. Wooden flooring is one of the most difficult types of flooring to work on. Unlike carpet or tiles, each piece of wood has its unique characteristics and can respond slightly differently to water, humidity, and general wear. That is why we recommend that you seek help from the professionals when it comes to the installation, repair, and maintenance of your hardwood flooring. Being in the flooring industry for so long, we take pride in offering a wide array of services that you need to keep your wooden flooring in tip-top shape. Floor installation, sanding, finishing, restoration and repair – you name it, we offer it. Our company continues to be the top choice for this area's homeowners because of the expertise and knowledge that our team members have. Each member of our staff is extensively trained to help them provide you with consistently good flooring services. Please contact us to enjoy a free, no obligation estimate. We look forward to discussing your project and satisfying all your flooring needs. Nothing ties a home together like a beautiful hardwood floor. Hardwood floors add class and refinement to any room, and can dramatically increase the value of your home. A quality hardwood floor can last for decades, but like any good investment, sometimes you need to give it a little TLC to keep your floor looking its best. Many people assume that when their hardwood floor becomes time-worn with stains, blemishes, and scratches that they need to replace it entirely, but this isn’t the case at all! Instead, you should opt for hardwood floor refinishing. Floor restoration is a considerably cheaper and less labor-intensive process than installing an entirely new floor; it’s all about removing stains and blemishes in order to bring back the original beauty of the wood. Most solid hardwood floors can be refinished multiple times throughout their life, which ensures that you continue to have a beautiful floor for decades. Here at Boston Floor Experts, we’ll do just that! We offer a number of services, including floor refinishing and floor installation for both private and commercial properties. Our team of professionals is specially trained to keep your floor looking as gorgeous as ever, and our competitive rates will keep your home - and your wallet - happy! What’s Involved in Hardwood Floor Refinishing? Hardwood floor refinishing takes a few steps. Generally the process begins with floor sanding, which smooths out any unevenness in the hardwood and also buffs out blemishes, scratches, etc. Don’t worry; our professionals won’t sand down your floor any more than is necessary. This is followed by staining, which not only protects the wood, but gives it that gorgeous, deep, glossy color. Though many people tend to stick with the natural hue of the wood, many types of wood take well to stains that deepen the color to help match your décor. Just about any solid hardwood floor is thick enough to be sanded and refinished multiple times throughout its lifetime. Some engineered wood floors can be sanded/ refinished as well, but it is best to check with a professional first, as engineered wood floors are not always as thick as their solid wood counterparts. It is not recommended to refinish laminate floors. If you want to add resale value to your home, hardwood flooring is definitely the way to go. Unlike carpet or linoleum, hardwood floors are designed to last a lifetime, and are complementary to any décor. In fact, hardwood floors are often so valued that they are reclaimed from condemned or severely damaged buildings. They are also easy to clean and maintain; most of the time all you need to do is regularly sweep and vacuum, and occasional use a hardwood cleaning solution. Hardwood floors are ideal for maintaining your indoor air quality. Carpets can trap dirt, dust, and other allergens, which contribute to respiratory problems; and if you’re not careful, carpets can even become a breeding ground for mold or other dangerous growths. Hardwood floors, on the other hand, don’t trap dust or dust mites, and do not harbor mold. So if you suffer from allergies or asthma, hardwood floors will be your best bet for breathing easy. Hardwood floors are also ecologically sound and environmentally friendly, if you can believe it. Nowadays most wood for flooring comes from carefully managed forests, and in the past decade more timber has been added to these forests than has been cut down. And as for cost, hardwood floors are more economical in the long run than wall-to-wall carpet, as they are easier to maintain, and can last a lifetime with proper care (whereas carpet may last at best a decade before needing to be replaced). Why Hire the Professionals Over DIY? Nowadays, it is becoming increasingly popular for homeowners to attempt to replace or refinish their floors on their own. This is usually in an effort to save money, but going with a DIY has many hidden costs that aren’t immediately obvious, like paying for the proper tools, shipping fees for the wood and other products, equipment for removal of old flooring (and installation of the new), and potential repairs in case you make a mistake. Choosing to replace a floor yourself is also a time-consuming process that doesn’t tend to mesh well with a busy life and work schedule. If you choose to hire a professional floor installation service, you’ll be paying for the materials and the labor, but the job will be finished much faster. Additionally, you can trust the experience of professionals to ensure that your floor gets installed correctly right off the bat, with no unforeseen mistakes or complications. 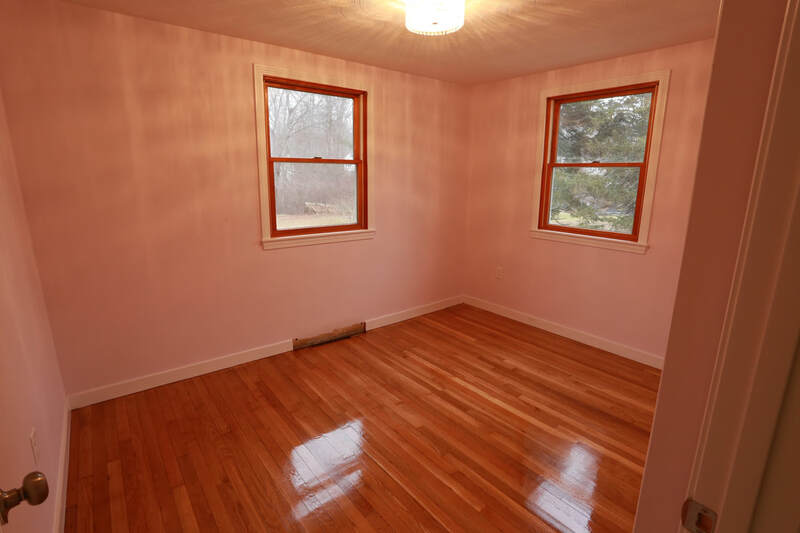 "They sanded and polished our original wood floors and did an awesome job. The guys were professional, extremely knowledgeable, very easy to deal with and flexible. They knew their products and recommended the best approach for our needs. We will definitely use them again. Thanks Boston Floor Experts!" "After removing all the old carpeting from our 1978 home we recently purchased, we discovered hardwood flooring underneath. It had quite a few areas that were stained and had a lot of staples and holes in it. These guys gave us a great quote, and I could not believe how good the floors came out! It literally looked like we had new floors put in! Highly recommended!" "The team arrived on time and completed all my floors as scheduled, and all their work came out great! There were some big scratches they sanded down, filled in some gaps, and polished it up nicely! Can't believe the difference. " Are you looking to bring your old hardwood floors back to life? Sanding, Polishing and Restoring hardwood floors is our specialty! Get your floors refinished at a fraction of the cost of installing brand new flooring. Many older homes have beautiful hardwood floors that are just waiting to be brought back to their full glory. With our skillful and friendly flooring team, we have the right tools for the job to get rid of the old dull stains, and apply the smoothest coats of polish that will make your floors gleam again! Our dust-less sanders make the job as dust-free as possible, which is not only easier for cleanup but healthier for you and our guys. Call us today for a free in-home estimate on getting your hardwood floors refinished in no time. This website is managed by an internet marketing service for the floor refinishing industry. We serve the public by referring inquiring parties to the most qualified floor service contractors in the Boston, Massachusetts area.